Graduate! 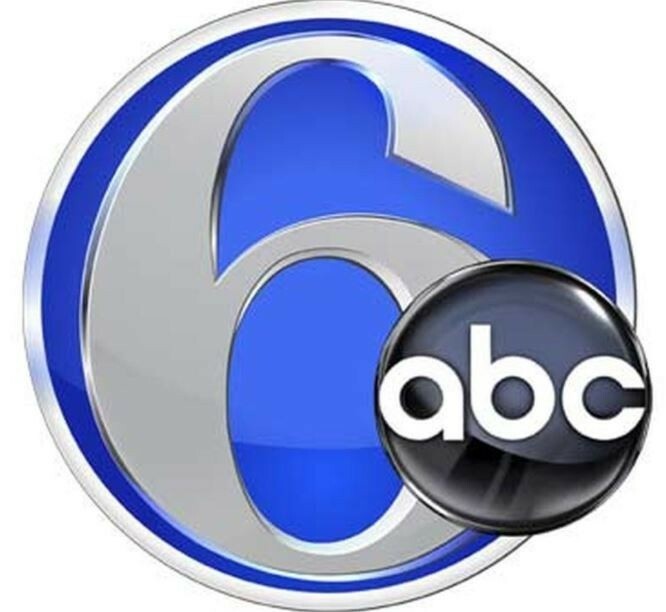 Philadelphia’s Fundraiser Featured on 6ABC | Graduate Philadelphia! Graduate! Philadelphia’s Fall Fundraiser “Celebrating College Comebackers!” was featured on 6 ABC News – Watch the video to see the segment celebrating our Honorees this year!